Adriaen Brouwer (1605-1638) is regarded as one of the most important artists of the 17th century, although still too little known today. Brouwer was born in Oudenaarde and died at the age of 33 in Antwerp, 380 years ago this year. 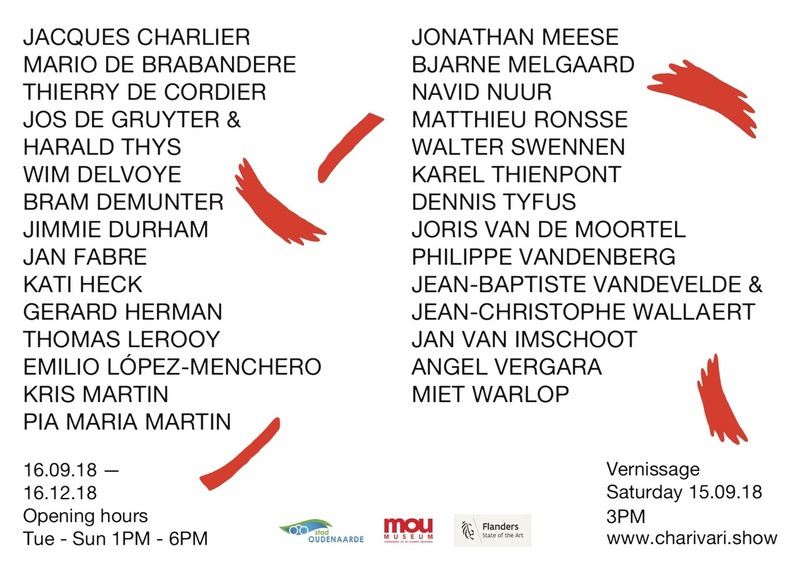 The city of Oudenaarde is now organizing an ambitious exhibition in their museum, bringing together no less than half of Brouwer’s entire oeuvre. 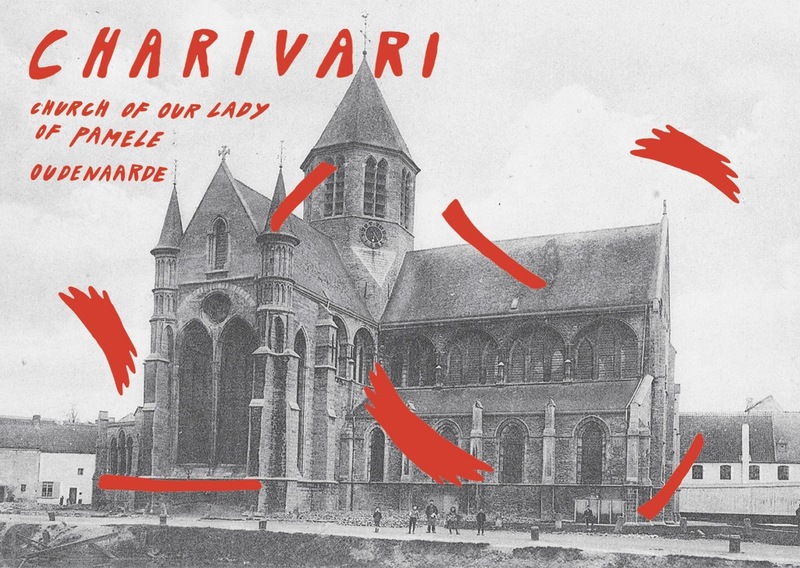 We offer a response to this exhibition by bringing together a group of 29 contemporary artists under the title CHARIVARI in the oldest church of Oudenaarde, on the banks of the Scheldt. We are inspired by the artistic heritage of a figure like Brouwer with a critical, often moralizing but always humorous look at a society that doesn’t seem so different from ours today. 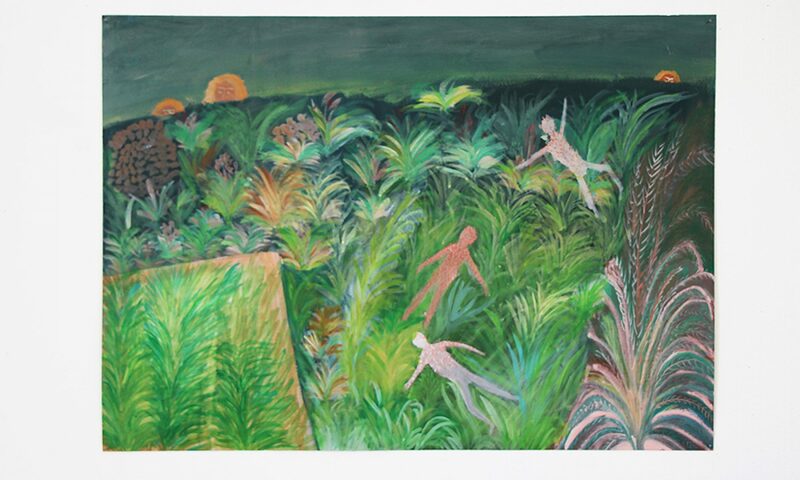 Among the participating artists we recognize a similarly critical voice, as well as a substantial sense of emotion, vulnerability and humor.